Established in 2016, the idea of the Lighthouse Initiatives is to accelerate the impact of all ECSEL Joint Undertaking relevant projects. Aligned with this idea, the I-MECH project was invited to attend the Lighthouse Session of ECSEL Productive 4.0 project’s consortium conference for the second time. 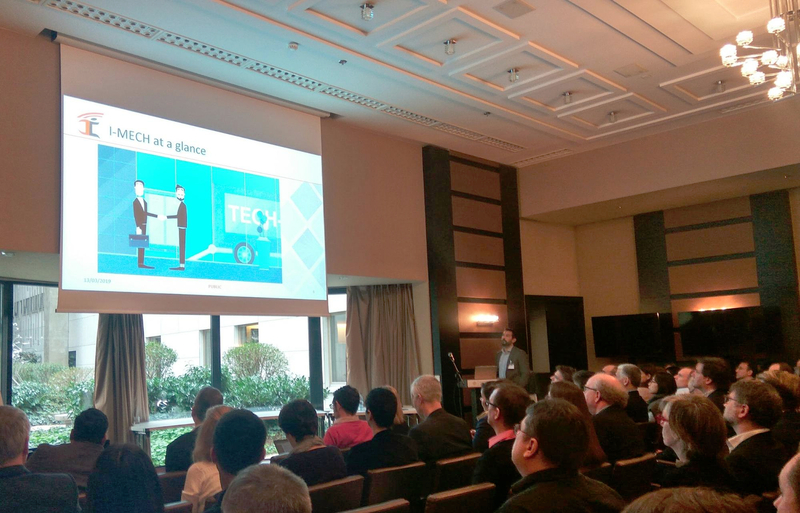 This time the conference was held in Budapest Hungary, on 12-14 March 2019. 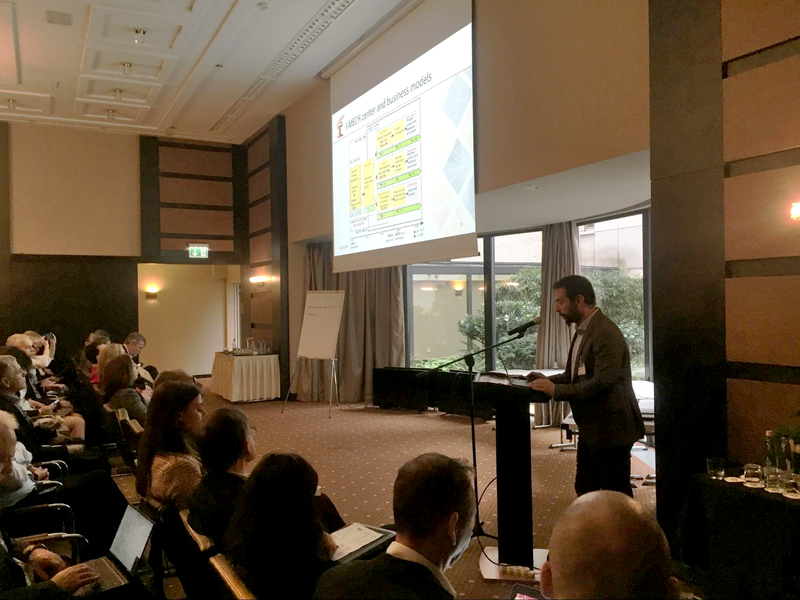 During the session the latest results of the I-MECH project has been presented to more than 150 conference participants by I-MECH dissemination leader Dr. G. Bravos. 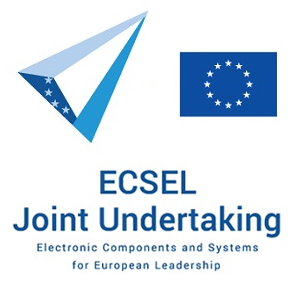 As part of the session, the collaboration and dialogue between various ECSEL Joint Undertaking projects was decided to strengthen, aiming at enhancement of the exchange of the projects outcomes thus improving the impact of all the relevant projects. Coordinating institution: Sioux CCM B.V.